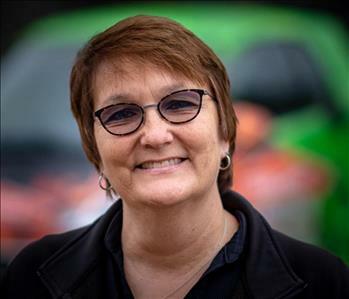 Hi my name is Lisa Matthews and I am the General Manager for SERVPRO of River Oaks. I am responsible for the day to day operations of our franchise. I say ours because after 20 years I feel like it is mine as well. I am here to make sure we run an efficient business, provide excellent customer service and high quality work to our customers. 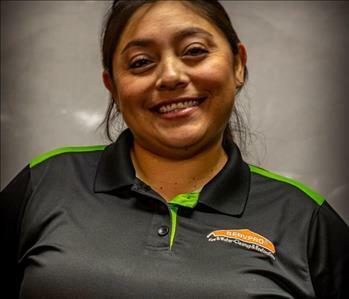 I started off in the office and have moved my way through every aspect as a SERVPRO employee from marketing and estimating to even cleaning. I have been married for 40 years with 2 children and 4 grandchildren. When I am not at SERVPRO, I can be found snorkeling anywhere (except Galveston), at an Astros or Skeeters game or my favorite place, playing with my grandkids. 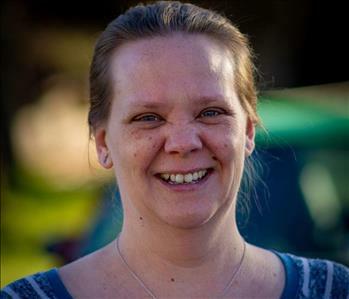 I love helping people and remember I am always here to help! 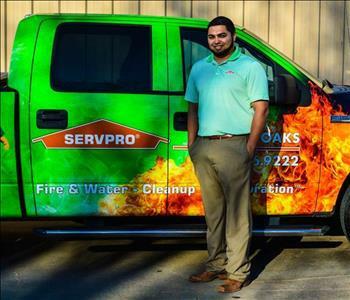 Pablo Rubalcaba is the Production Manager at SERVPRO of River Oaks. He began his career in 2006 and was promoted to production manager in 2013. 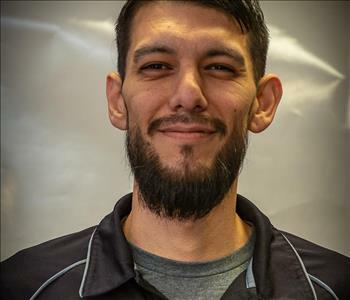 Pablo holds IICRC certifications from the Institute of Cleaning and Restoration Certifications as Water Removal Technician and Applied Structural Drying Technician. 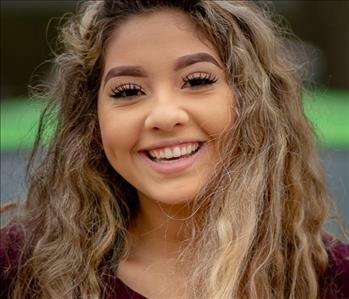 Carlos Gonzales heads the Marketing Department at SERVPRO of River Oaks. 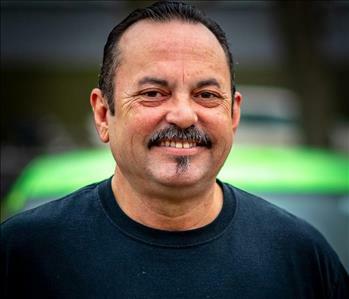 Carlos has several years of sales and marketing experience, combined with the following certifications from the Institute of Inspection Cleaning and Restoration Certification (IICRC): Water Removal Technician (WRT), and Applied Structural Drying(ASD). 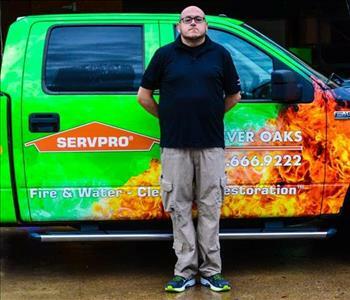 Carlos is uniquely qualified to educate our clients about the benefits of partnering with SERVPRO of River Oaks for residential and commercial water, sewage, fire, smoke and trauma emergencies. 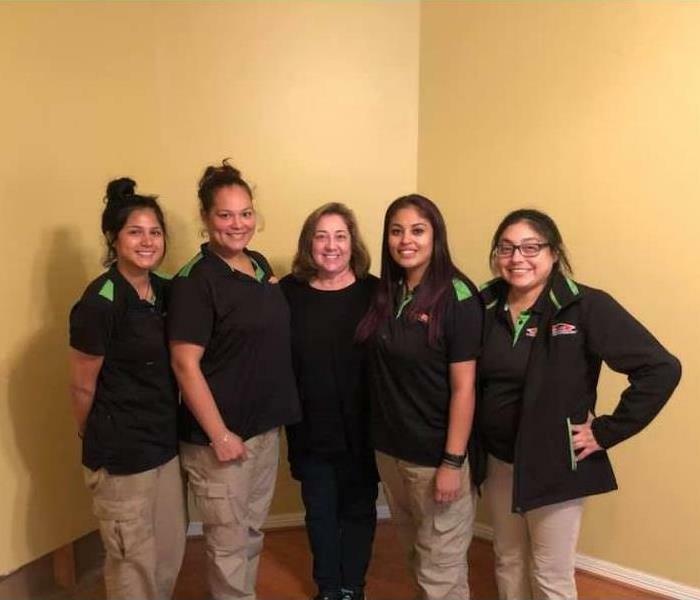 Sandy is the longest standing and most loved of the staff with more than 40 years of experience in accounting, billing and collecting, which is what she is in-charge of here at SERVPRO of River Oaks. 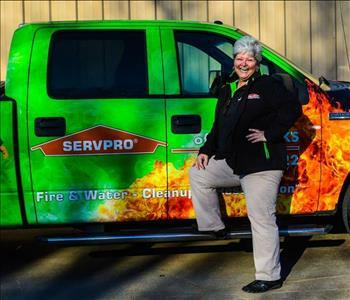 She is the mother/grandmother of the SERVPRO family and is always happy to help. 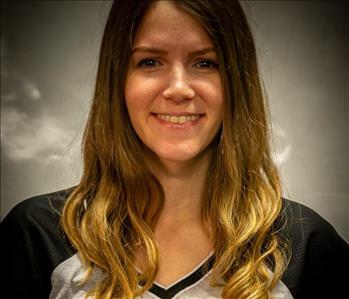 Molly is our new Marketing Support Coordinator, and has been with us since November of 2018. When she's not out taking pics/videos of the crazy things we run into here at SERVPRO of River Oaks, she's preforming anywhere she can in her punk rock band Rozy. 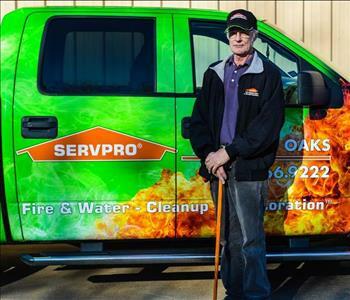 David is the Furniture Restoration specialist for SERVPRO of River Oaks. 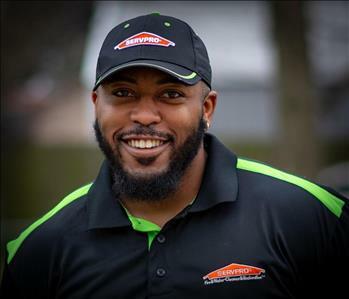 David has been with SERVPRO for 15 years and plays a vital role in our company. David has also been in the wood working industry for over 35 years and with his knowledge and experience he helps make furniture damages, Like it Never Even Happened. 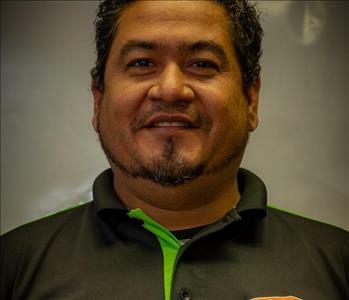 Odilon Benitez is beginning his 20th year with SERVPRO of River Oaks. 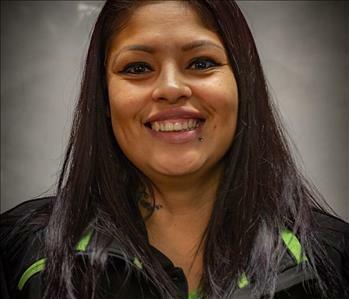 As a crew chief, Odi has the following IICRC certifications from the Institute of Inspection Cleaning and Restoration Certification: Water Removal Technician and Applied Structural Drying Technician. 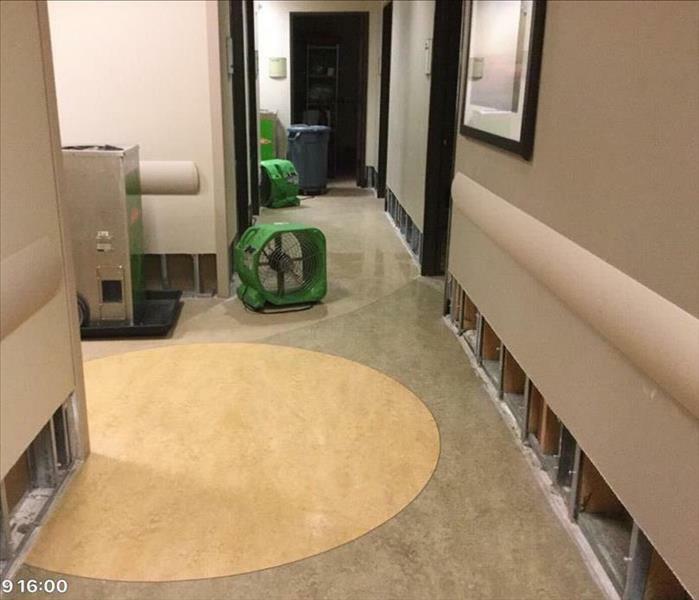 Odi is in charge of carpet repairs and is our lead air duct cleaning technician. His common sense approach to restoration, wealth of knowledge and experience makes him a true asset to the business and to the restoration industry as a whole. 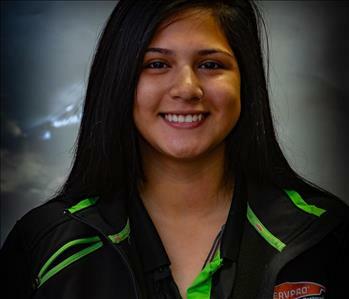 TJ is one of our crew chief's here at SERVPRO of River Oaks and has been with us for 4 years now. Over the years TJ has picked up some impressive tips & tricks that make him more than qualified for the job. 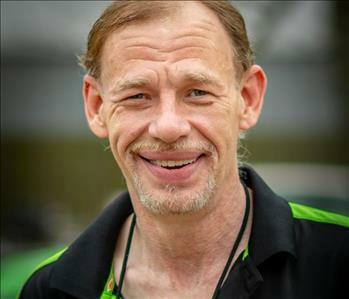 He is Water Removal Technician (WRT) certified as well as Applied Structural Drying (ASD) certified by the Institute of Inspection Cleaning and Restoration Certification (IICRC). 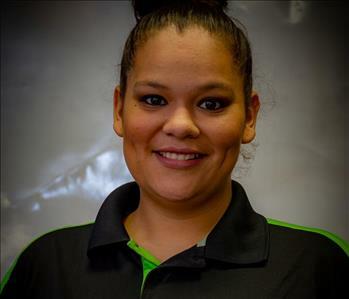 Jordan is anther one of our newest Water Technicians here at SERVPRO of River Oaks. 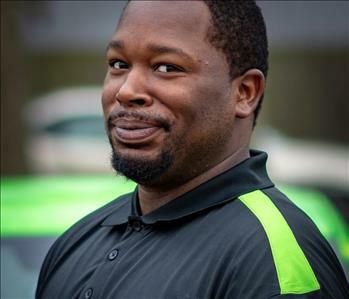 Jordan started in December of 2018 and is determined to make jobs like they never even happened. 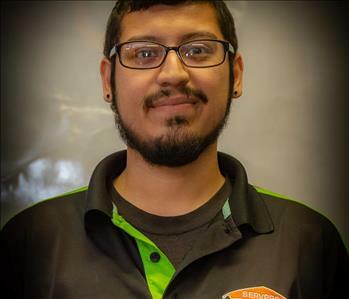 Ray is our newest Warehouse Maintenance Technician here at SERVPRO of River Oaks. He has 3 children and 7 grand babies. Ray loves music, is an excellent cook, and wants to get his pilot license one day.